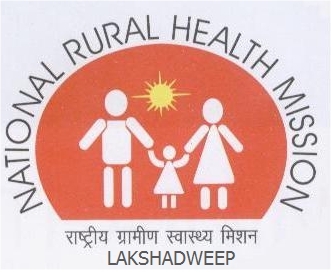 To popularize AYUSH system of medicine across the world, the ministry will enter into an agreement with WHO and a partnership with United States for research in AYUSH medicines for treatment of cancer. 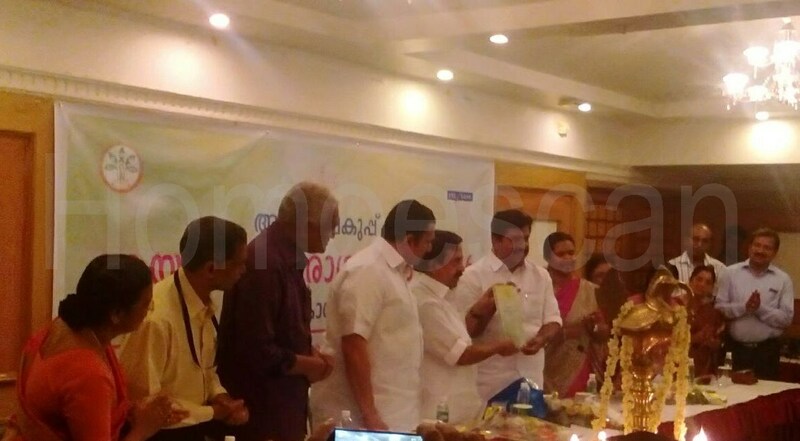 AYUSH minister Shripad Yesso Naik said that AYUSH is a very important sector and it should be propagated worldwide. 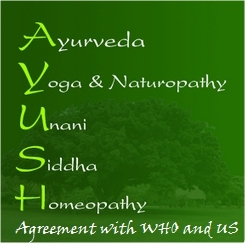 To popularise AYUSH system of medicine across the world, the AYUSH Ministry is entering into an agreement with the WHO. 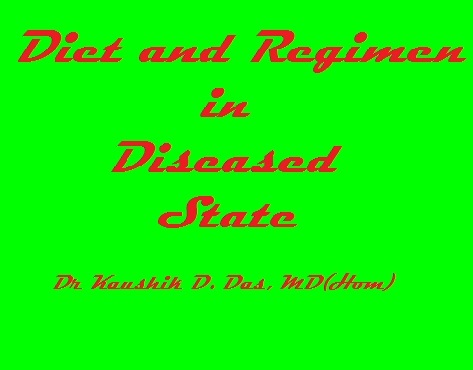 MoUs have already been signed with several countries for bilateral cooperation in the field of traditional medicine . The Ayush ministry has asked the state Ayush departments to utilise the funds released during 2014-15 under National Ayush Mission (NAM) by the government and submit the Utilisation Certificate (UC) of Grant-In-Aid (GIA) before March 31, 2016. 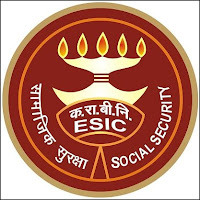 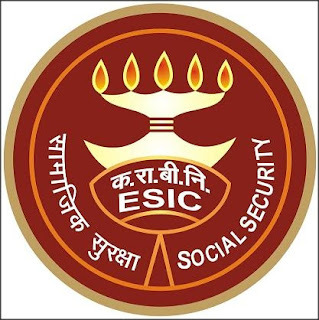 The Ayush ministry has clarified that only those states/UTs government which submit the UCs of GIA released in 2014-15 are eligible for availing the financial assistance under NAM for the year 2016-17. 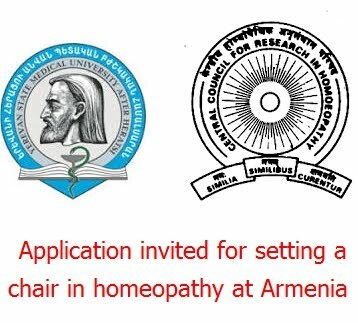 Central Council of Research in Homoeopathy (CCRH) a autonomous body under the Ministry of Ayush, Government of India, propose to setup a Chair in Homoeopathy at Yerevan State Medical University, Armenia. 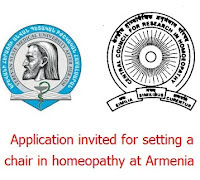 Applications are invited in prescribed format from eligible Indian candidates for the Homoeopathy chair on full time fixed contract basis for one year. The selected incumbent may be deputed to the University during the year 2016 Format for application and detailed guide lines, objectives and deliveries are given below link.